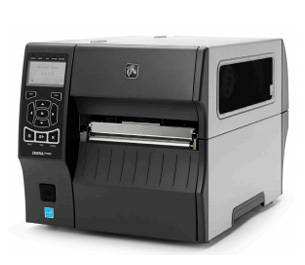 Zebra Printer Repair Service Portland, Oregon | MIDCOM Data Technologies, Inc.
Zebra Printer Repair in the Portland, Oregon area, MIDCOM, call (503) 575-7080to learn how you can have your printers repaired without the risk of hidden fees. 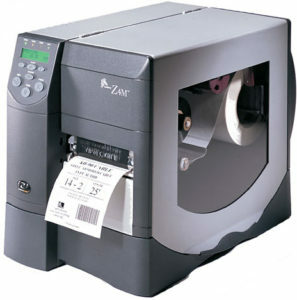 If you have your Zebra printer repair done onsite, at your place of business, you will be paid on a time and material basis. 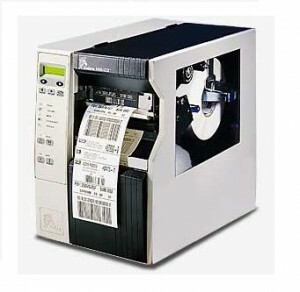 This means you will be charged a set hourly rate, plus the cost of parts. 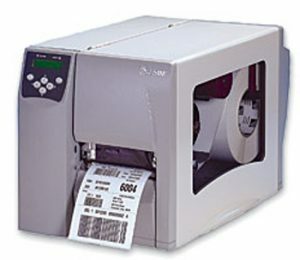 This way, you know the detail of what you are paying for and how much it costs. 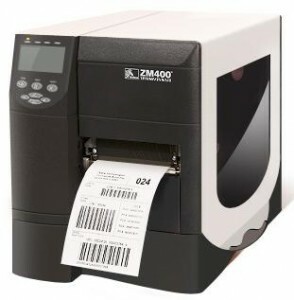 Call today and receive a free and accurate quote both over the phone and in writing. With MIDCOM there are no surprises when the bill comes. 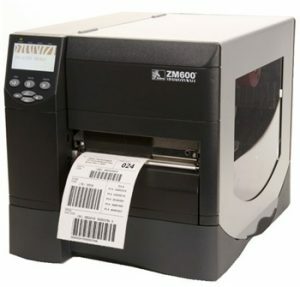 Why We Are The FASTEST For Zebra Printer Repair in the Portland, OR Area! Where ever you are in the Portland, OR area, we can help! 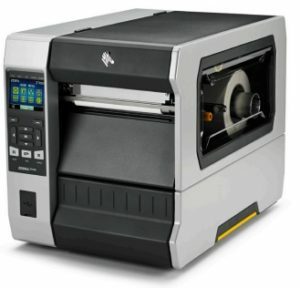 Zebra printer repair Portland, OR call (503) 575-7080 for a service that is backed by an unbeatable service guarantee. We provide these excellent services to Portland and all other nearby cities including but not limited to Milwaukie OR, Cedar Hills OR, Cedar Mill OR, Beaverton OR, Lake Oswego OR, Oak Grove OR, Tigard OR, Vancouver WA, Aloha OR, Minnehaha WA, Tualatin OR, Gladstone OR, West Linn OR, Fairview OR, Oregon City OR. 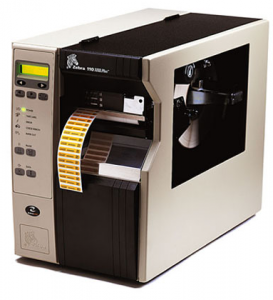 Call today to learn more about both the excellent service guarantee and exceptional warranty, that back every Zebra printer repair performed by MIDCOM. 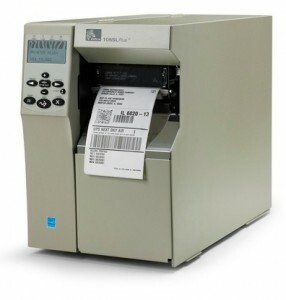 Zebra printer maintenance Portland, Oregon call (503) 575-7080 to learn about how MIDCOM can work for you. Whether you need a one time repair, or multi-year maintenance contract we have what you need. 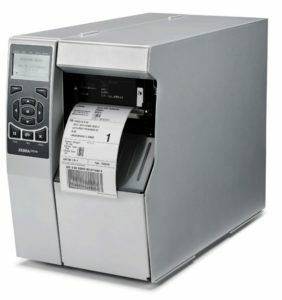 It doesn’t matter what the size of your organization is or whether you printers are on the manufacturing floor or in an office. 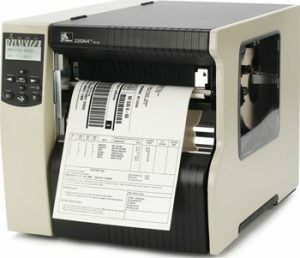 No matter what the size or type of your company is MIDCOM is prepared to handle your Zebra printer maintenance and/or repairs. We have several different maintenance plans to choose from that can be modified to fit your needs. Call now to hear more about your options from one of our well-informed service managers. 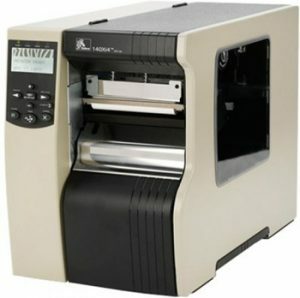 Zebra printer repairs Portland, OR call (503) 575-7080 for a service done quickly, efficiently, and at an affordable rate. We offer speedy service to Portland and all of the surrounding areas such as the zip codes 97229, 97206, 97223, 97219, 97233, 97202, 97230, 97222, 97236, 97217, 97211, 97266, 97267, 97224, 97203, 97213, 97220, 97225, 97212, 97214, 97239, 97215, 97201, 97216, 97218, 97209, 97221, 97232, 97210, 97205, 97231, 97227, 97204, along with many others. 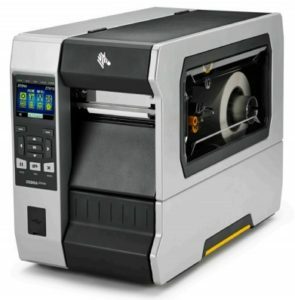 Let us perform your Zebra printer repairs in the most time efficient manor possible. 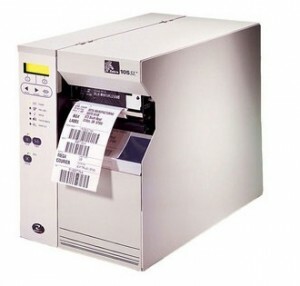 Zebra Printers Portland, OR call (503) 575-7080 and learn more about our risk-free depot services. If your machine is sent in to our risk free depot, we will assess the damage and send you a quote of how much it will cost before we start repairs. 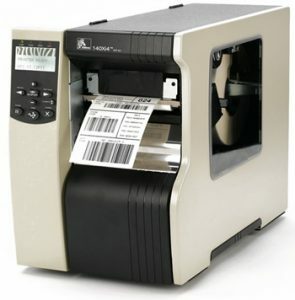 If your Zebra printers are found to be beyond repair or too costly to repair, then you will pay nothing but the cost to ship it back, or we can dispose of it for free. 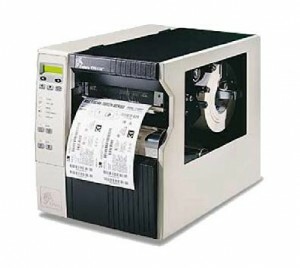 We are paid to fix your printer and if we are unable to do that, we don’t think you should be charged for it. Call today to find out more about a depot near you.